I moved house last week back to back with coming back from Germany, and am exhausted, but here I am organising events. 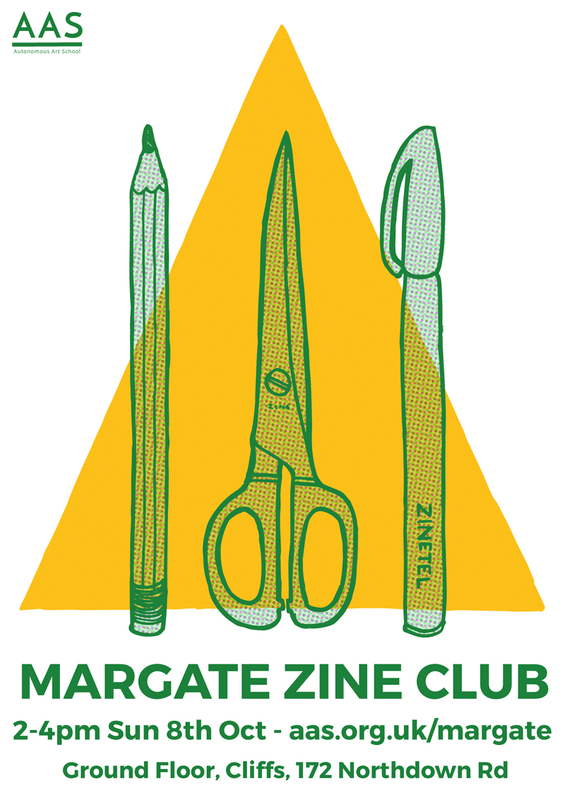 A little zine meet up in a lovely local cafe/record shop/yoga studio- plenty of vegan and gluten-free options. Free entry, and step-free, but sadly no disabled toilet (the toilets are upstairs).